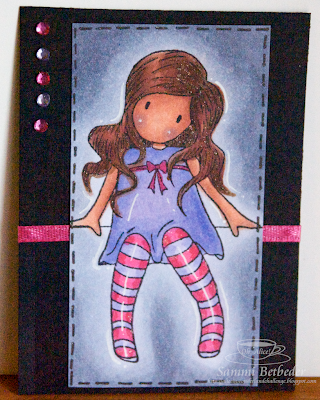 An ATC an Artists Trading Card. The size must be 2.5 inches x 3.5 inches and can be made in landscape or portrait....and as the aim is to trade these cards we thought it would be fun if once people make their ATCs they send them in to Sammi at PO Box 445, Kingsford, NSW, 2032 and we'll have an ATC swap!! Sign up in the sidebar - linking your creation so we can all check it out! 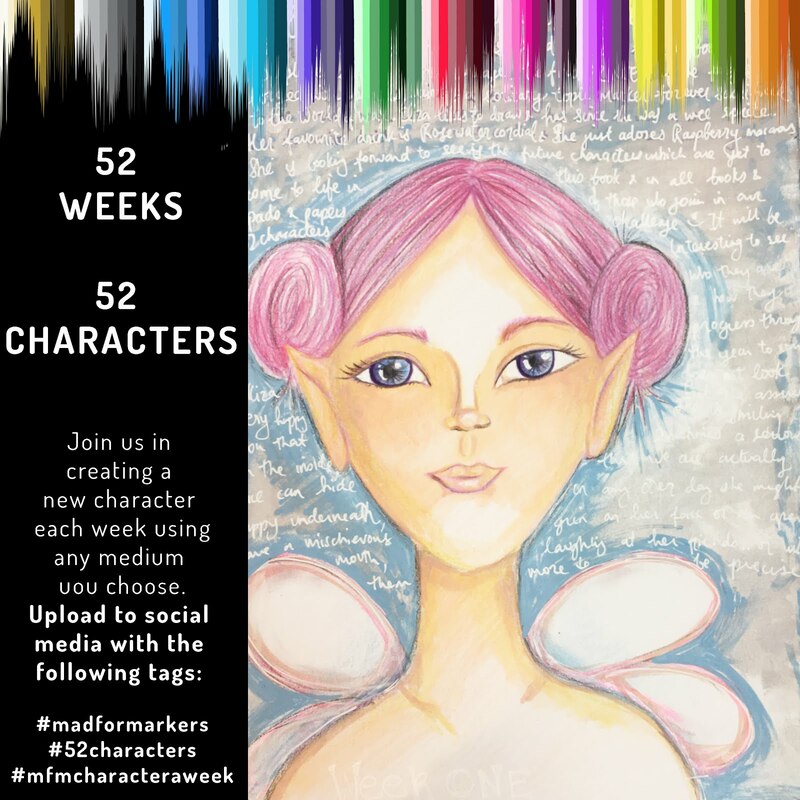 We'd love to see you enter this challenge and swap.. Can't wait to see your wonderful creations! These are just adorable, love them! 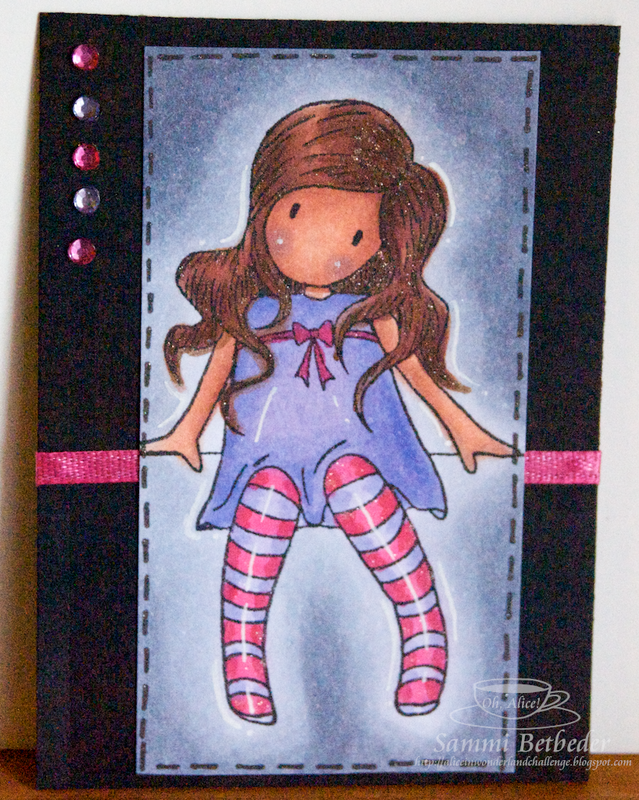 And Welcome Chantelle, you have done a fabulous ATC! Wow both stunning. I cant wait to see what the rest of the girls have done. Cute cards these are! Very nice! Wow girls what inspiration, love them. Ok come on every-one wanna see yours.